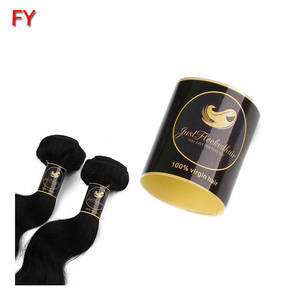 Alibaba China Custom Logo Printed Adhesive Hair Labels for Bundles of Hair Details of Hair Labels and Packaging: Item Name Alibaba China Custom Logo Printed Adhesive Hair Labels for Bundles of Hair Material Adhesive PE Size Standard Size:4x2inch &5.5x1.5inch or customized. Printing Color CMYK / Full color, PMS Surface Finishing Custom Hair Labels with glossy/matte varnishing, lamination, etc Artwork Format Hair Extension Labels with Adobe Illustrator/PDF/Coreldraw/high dpi JPG(over 300dpi) Package Hair Extension Labels will be packed in Roll, sheet or individual sheet (according to your request) Normal Order Process Hair Extension Labels: Adhesive Label Sticker 1. Inquiry-Quote 2. Proforma invoice confirmation 3. Artwork Approval 4. Payment confirmation 5. Pictures for approval when printing 6. Shipment 7. Getting after sale service from us Custom Your Own Logo Stickers Material Available: Adhesive paper Label Features: No waterproof;can be teared, Application: Food Jar Label /Sticker; Wine Label/Sticker; Heal th care Label/Sticker; Packaging Label/Sticker Adhesive Craft Paper Features: Pliable and strong antique,personalized and cultural sense Application: Wine label/sticker; Box label/sticker; Packaging Label/Sticker;D ecorative sticker Transparent/clear Label Features: Waterproof, anti-oil, Nontear, heat, abrasion, Good transparency Application: For Beverage; For Packaging Products Adhesive Gold/Silver Foil Label Feature: Waterproof,high temperature/oil/solvent resistant Application: For Electrical appliance,Hardware,Machinery,etc Adhesive White Label Water/Oil-proof , high temperature resistance,good stiffness Application: cosmetics,daily chemical products,refrigerated food,battery labels,etc Click here to inquiry the label sticker you want More Products Get your personalized sticker Order Process EXHIBITIONS: Alibaba China Custom Logo Printed Adhesive Hair Labels for Bundles of Hair Established in 2008, Dongguan Boyue Paper Products Co., Ltd. specializes in manufacturing an extensive range of label stickers,such as food labels , Wine&Beer labels , Beverage/juice labels , household labels , bath and beauty labels , health labels , industrial and electronic labels , promotion stickers etc. Contact with our sales for sample details. 6. What about the lead time9 It depends on the products. 8. Detailed photoes of every process to make customer feel safe. Custom Scented hair conditioner packaging adhesive label 1.Ex-work price&high quality 2.Custom design 3.Environment friendly 4.UL,SGS,RoHS, ISO9001 5.China QS certification Pure-easy suppies wide range of adhesive labels for you! Pure-easy labels are designed to give that unique look that improves shelf presence and GET YOUR PRODUCTS NOTICED! Labels for Industrial, Shipping, and Retail Pure-easy meets the entire range of retail needs, and for shipping as well, from simple postal labels through to highly damage-resistant international transit labels, environment-friendly labels, luggage tags, label with excellent performance and image quality. 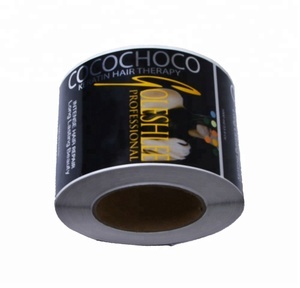 3 YRS Guangzhou Hush Intelligent Technology Co., Ltd.
Alibaba.com offers 176,691 hair labels products. About 3% of these are hair extension, 1% are packaging labels, and 1% are garment labels. 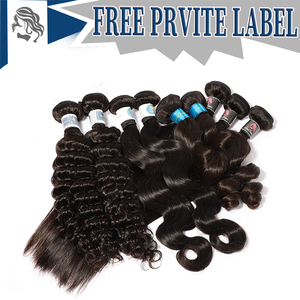 A wide variety of hair labels options are available to you, such as pet, pp. You can also choose from free samples, paid samples. There are 176,691 hair labels suppliers, mainly located in Asia. The top supplying country is China (Mainland), which supply 100% of hair labels respectively. 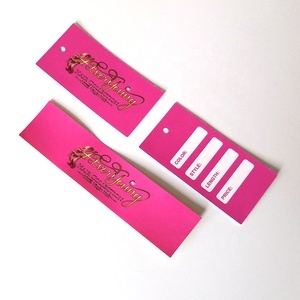 Hair labels products are most popular in North America, Western Europe, and South America. You can ensure product safety by selecting from certified suppliers, including 21,492 with Other, 20,918 with ISO9001, and 10,261 with GMP certification.